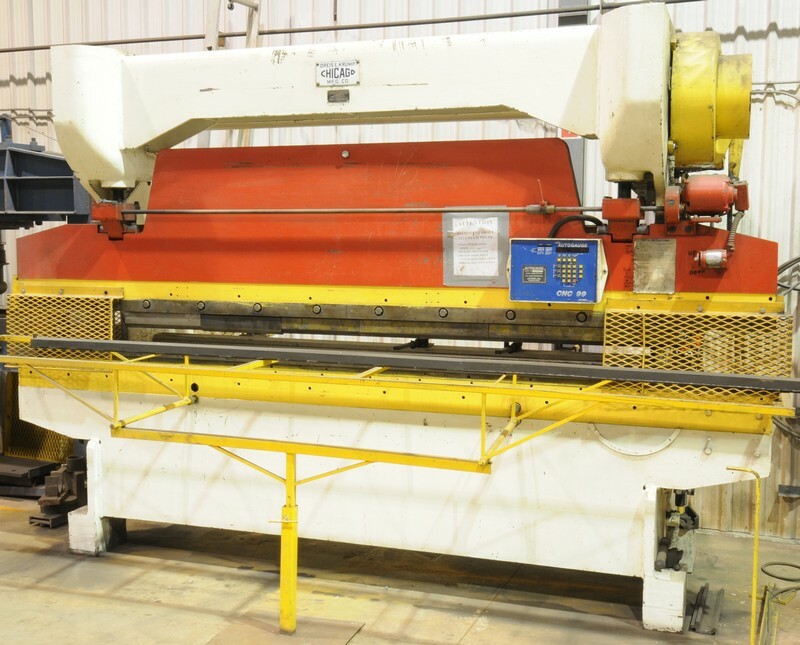 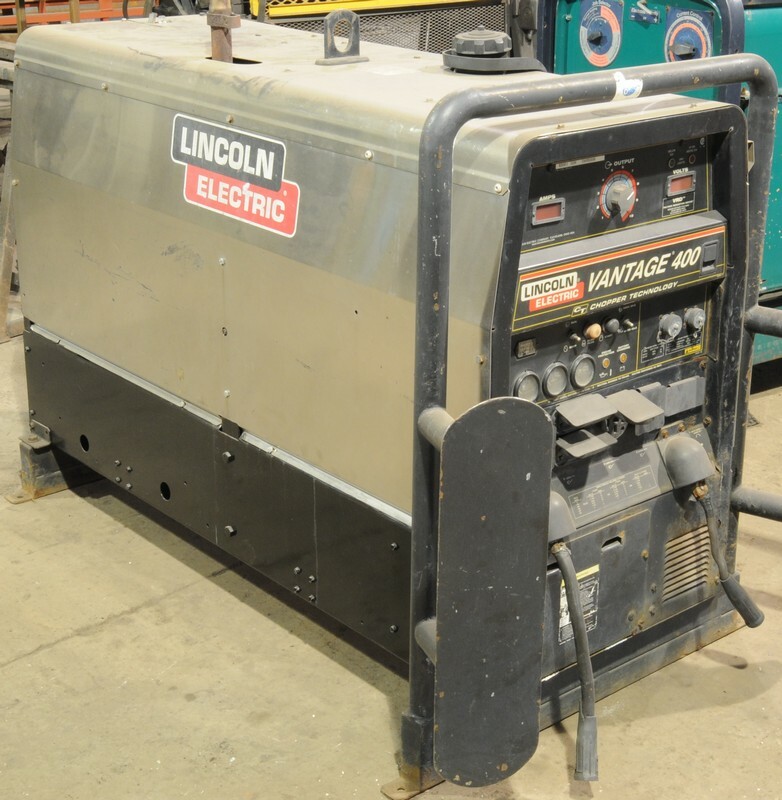 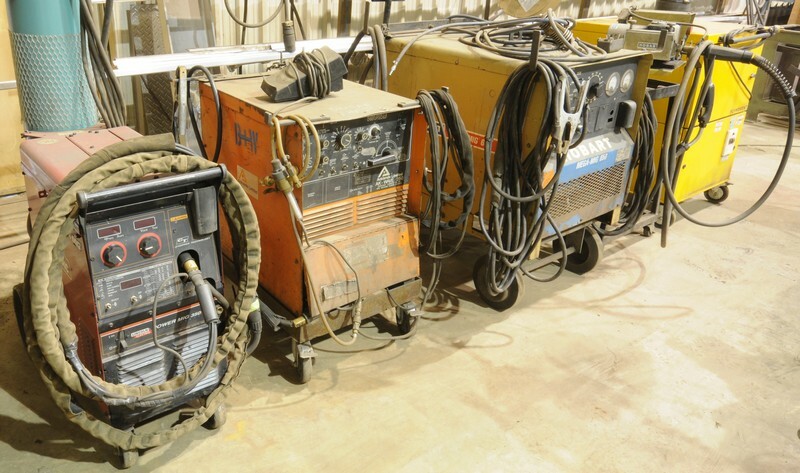 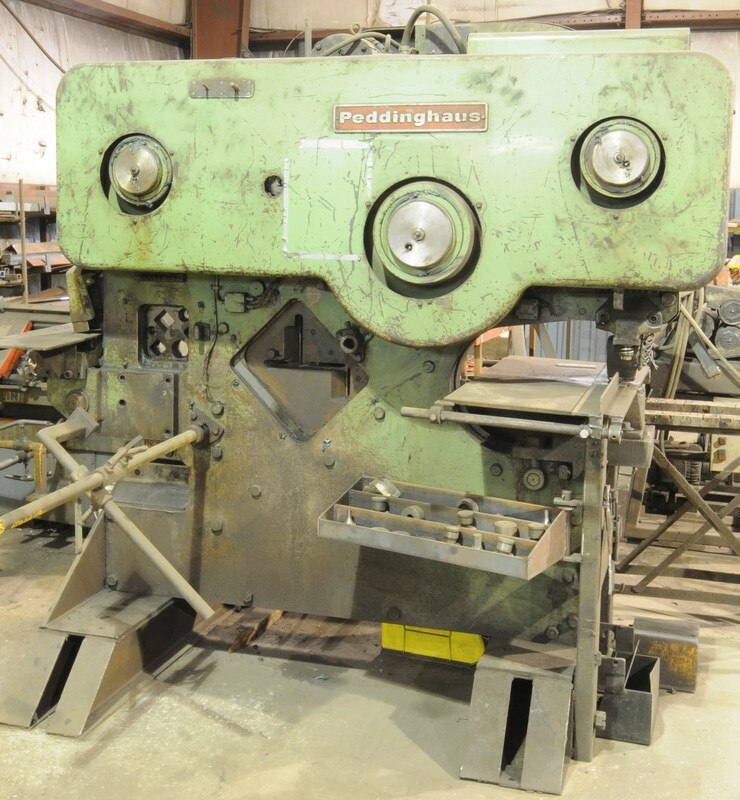 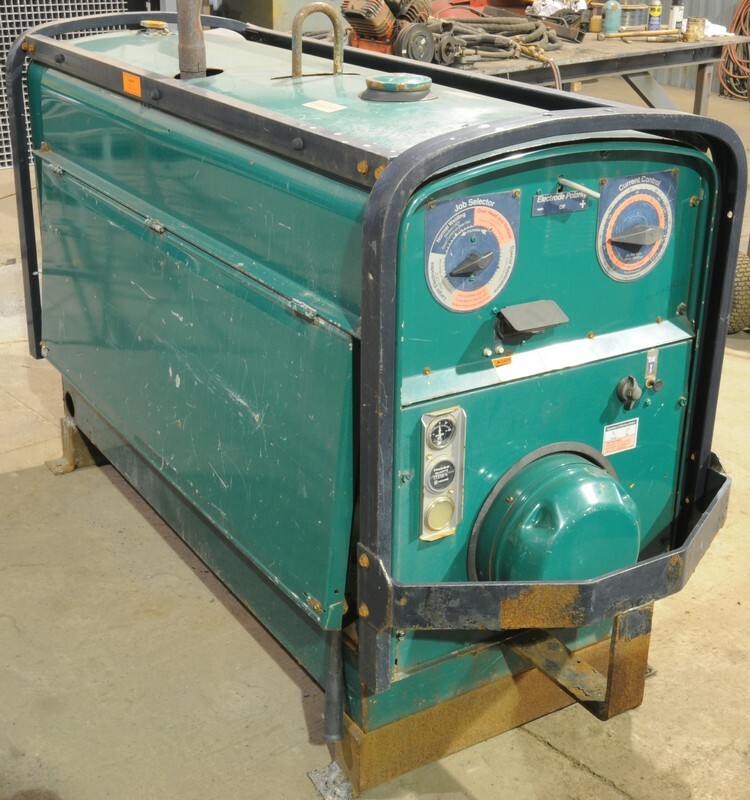 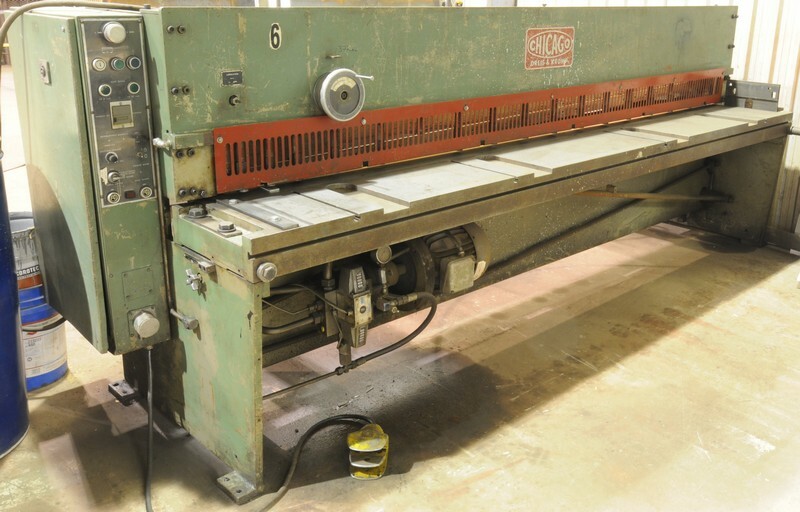 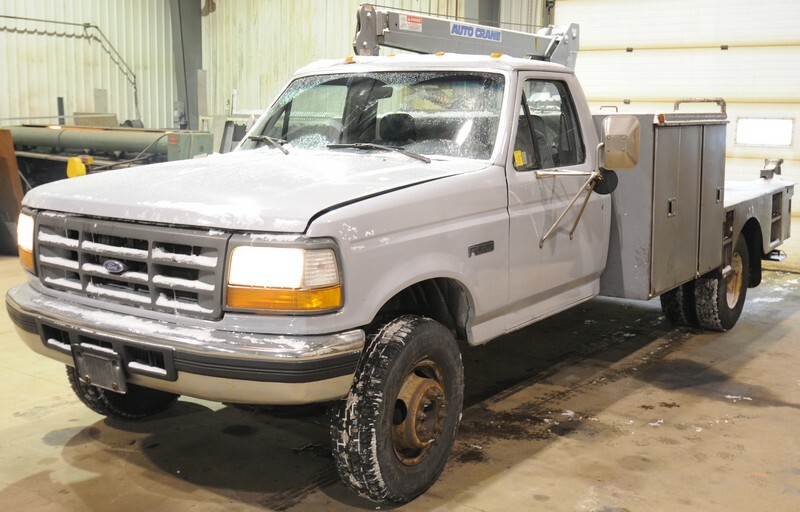 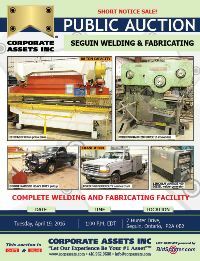 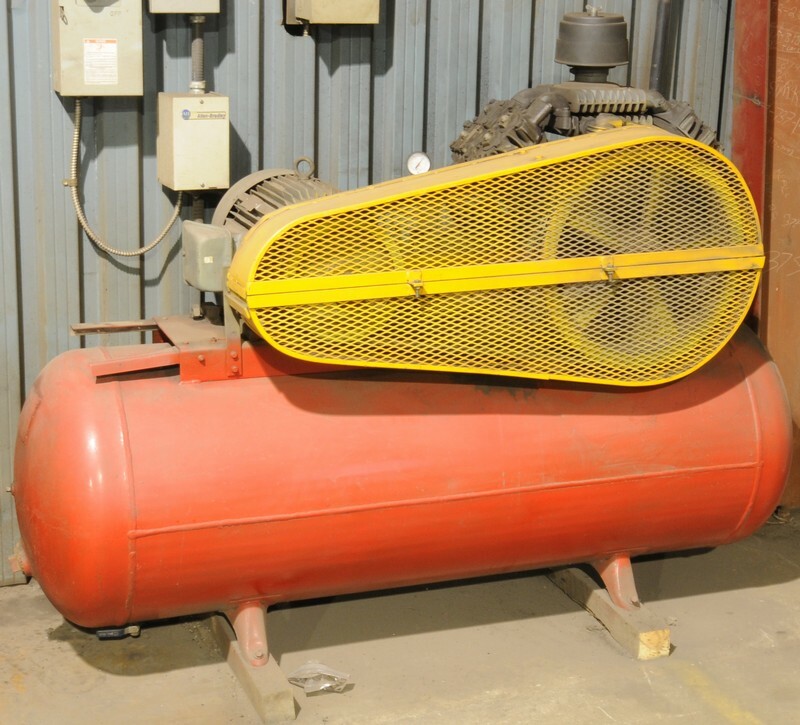 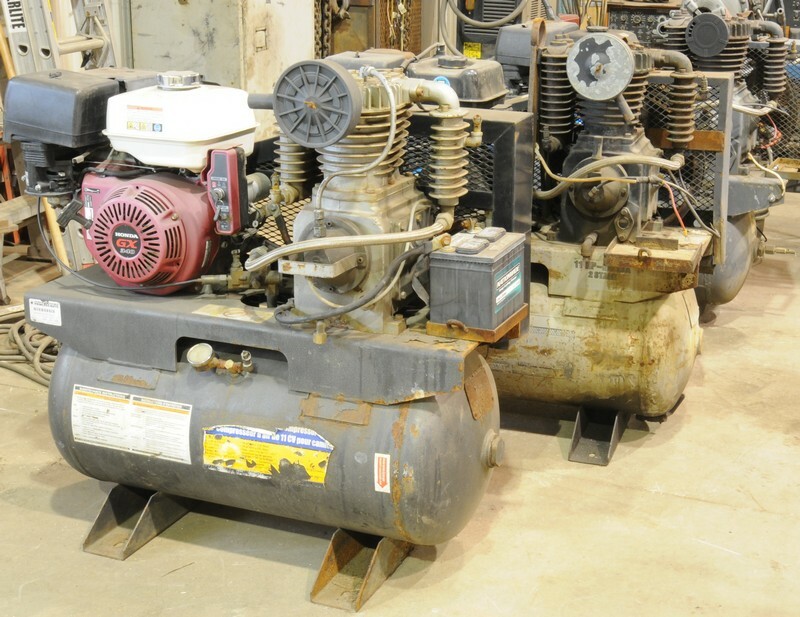 Corporate Assets Inc. | Seguin Welding & Fabricating - Corporate Assets Inc.
Tuesday, April 19, 2016 from 8:00 A.M. to start of auction or by appointment only any time prior to the auction. 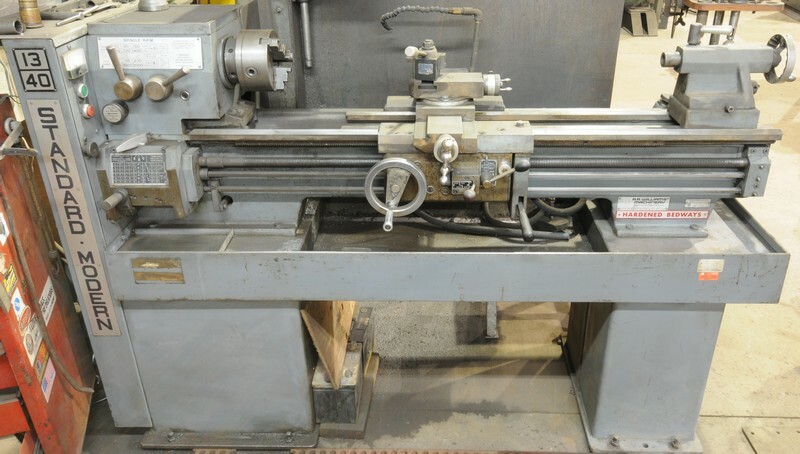 Small items: Tuesday, April 19 by 5:00 P.M. 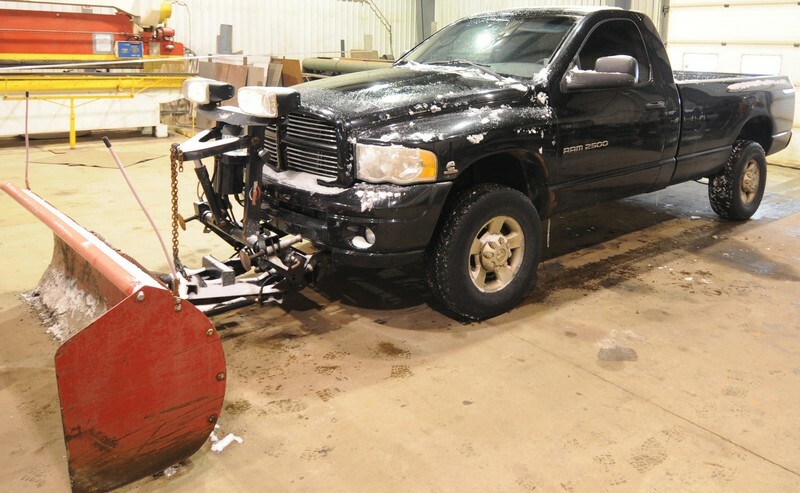 FEATURING: DODGE (2005) RAM 1500 pick-up truck with snow plow attachment and light kit; FORD F550XL SUPER DUTY flatbed truck; DODGE RAM 3500 flatbed truck with diesel welder; (4) assorted DODGE & FORD flatbed & boom trucks available; LINCOLN VANTAGE 400 digital portable diesel welder; CHICAGO 10’ x 10 gauge shear; CHICAGO 65 ton air clutch press brake with AUTOGAUGE control; STANDARD MODERN tool room lathe; WESTERN vertical milling machine with power feed & DRO; MEUSER 4’ radial arm drill with box table; RIDGID pipe threader; 4’ plate rolls; BAXTER VERTICUT roll in band saw; PEDDINGHAUS SUPER 16 mechanical ironworker with tooling; LARGE ASSORTMENT OF raw material, tooling, welders & welding equipment, tool cabinets, steel welding & shop tables, factory support equipment & MORE! 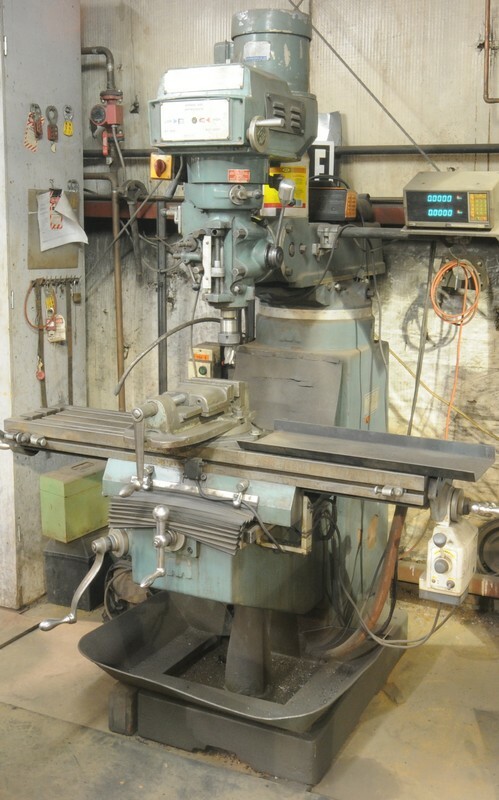 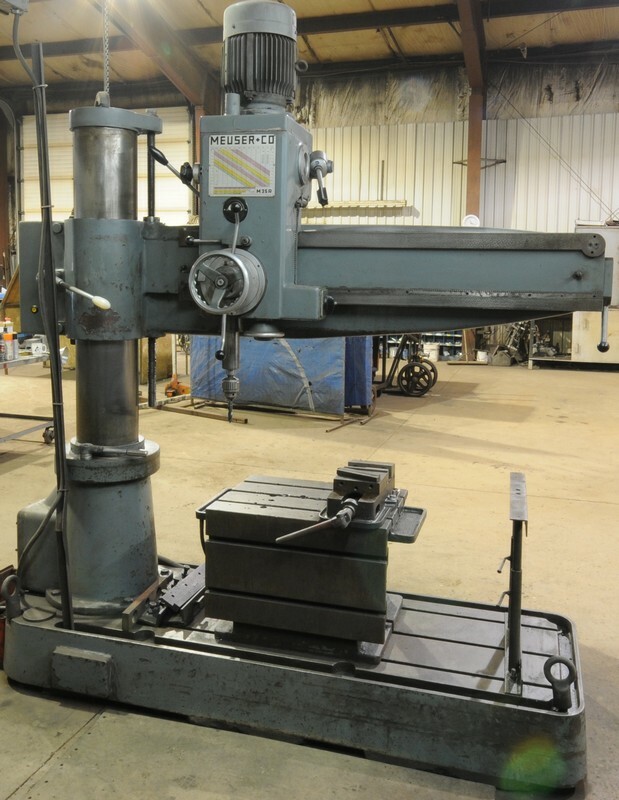 DELTA bench type drill press; MFG UNKNOWN 4" vertical belt sander; MFG UNKNOWN power bending rolls; large quantity of rigging and lifting supplies consisting of 2-part and 4-part chains, hooks, shackles and wire rope; selection of quality hand tools, power and pneumatic tools; large quantity of raw materials consisting of ferrous and non ferrous sheet, tube, bar, flat, round stock and off-cuts; perishable tooling, drills, taps, reamers, sleeves; work benches with vises; office furniture and business machines and MUCH MORE!